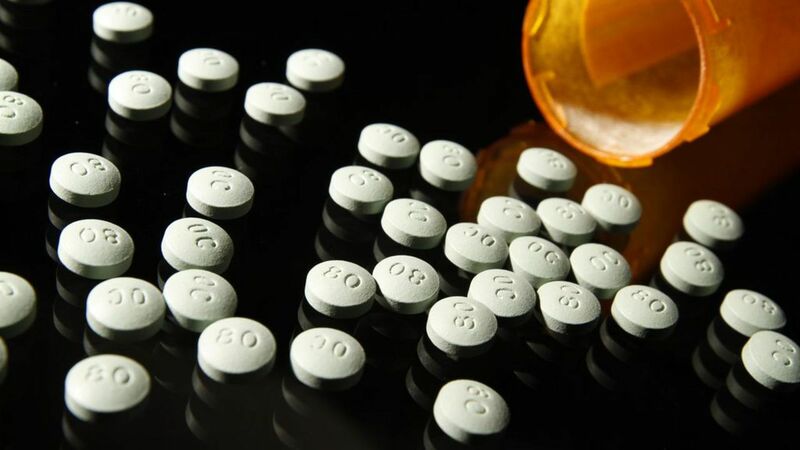 Purdue Pharma and the Sackler family — both of which are facing legal questions about their involvement in the opioid epidemic — made donations to Tufts University's medical school that may have helped advance their business interests, Stat News reports. Details: Tufts, for example, allowed a high-ranking Purdue executive who said in 2003 that OxyContin wasn't addictive to lecture in the pain program and receive the title of adjunct associate professor. The Massachusetts attorney general has alleged that "Purdue got to control research on the treatment of pain coming out of a prominent and respected institution of learning." "So much industry money flows to academic institutions, professional societies, and patient advocacy organizations that it’s hard to tease apart what’s a purchase of influence and what’s a marriage of convenience for groups with aligned interests or beliefs," Stat's Andrew Joseph writes.